Rochdale have completed the signing of midfielder Ritchie Jones on non-contract terms. 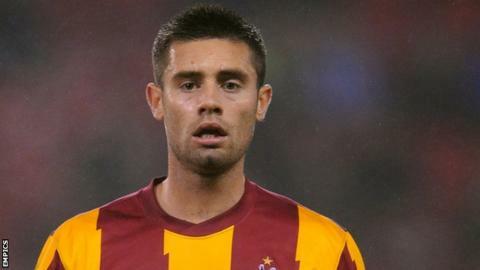 The 26-year-old former Manchester United youth team captain has been available since his release from Bradford in January. Jones has 155 Football League appearances to his name for six clubs, including Oldham and Hartlepool. "He's got an abundance of ability and he's a naturally gifted player," Dale boss Keith Hill told the club website. "He had opportunities to go to other League Two clubs but feels as though this is the best place to restart his career."